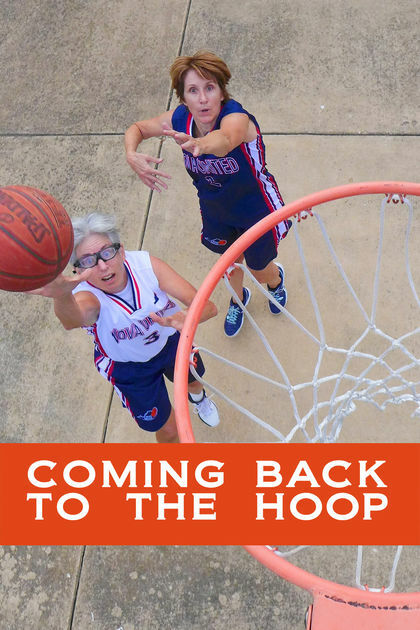 The music for the award winning feature documentary “Coming Back to the Hoop” was produced and scored by Geoff Koch, and is now available to buy or stream. See this link for more info about the film. Buy on iTunes. Buy at Amazon. Seay’s new album “In the Garden” has been named the #3 album of 2016 by Zone Music Reporter. 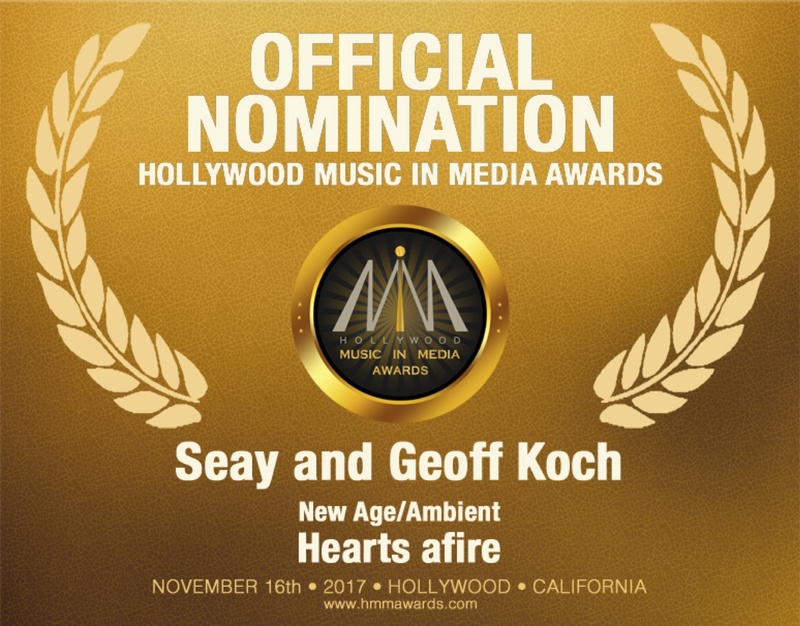 Geoff made significant contributions to this album by arranging, programming and playing on 3 of its cuts, and it featured one of Geoff’s original compositions — “Hearts Afire“. Very proud of this recognition! Working with MarketImage, Geoff Koch wrote and produced the new jingle for Oil Heat Association of Central PA. Listen for it in Central Pennsylvania in 2017! Working for Marty Morgan of Red Hot Jingles, Geoff Koch just completed production on a new music package for KPRC’s new TV show “Houston Live”. Houston area folks… keep your eyes (and ears) open for this new show! 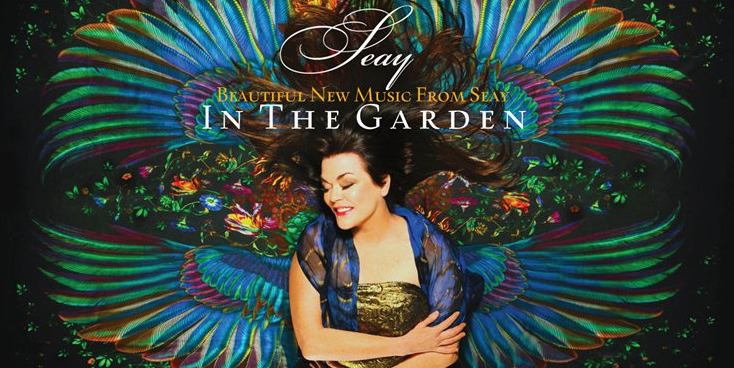 KMP made significant creative contributions to Seay‘s new album “In The Garden“, providing extensive arrangements on three of the tracks, and including one original piece by Geoff Koch. In The Garden has debuted to glowing reviews. Check out http://www.seayinthegarden.com/ for more info and to buy the album. KMP was tasked to create a promotional theme for the web series “Star Thieves” fund raiser. “EPIC” in a word. Koch Music Productions recently completed the score for a new documentary produced for Witness to Innocence, the organization founded by internationally renowned anti-death penalty activist, Sister Helen Prejean. 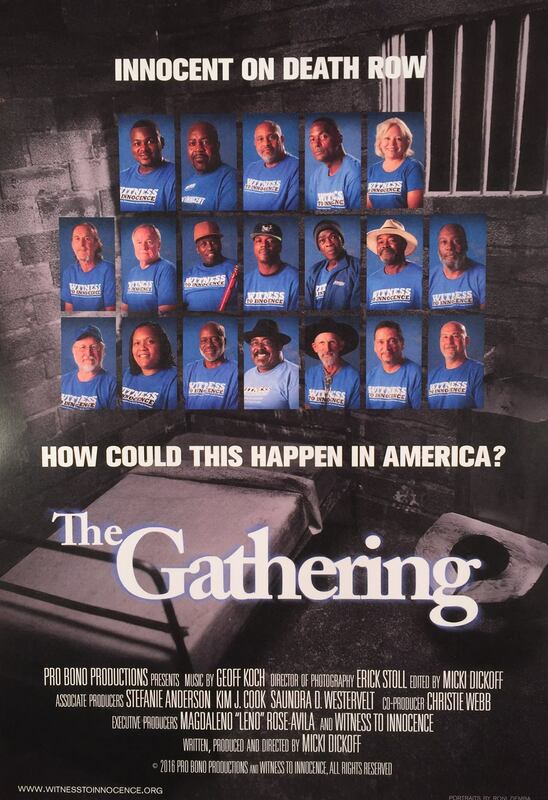 Check back for the announcement when this powerful new film is officially released.